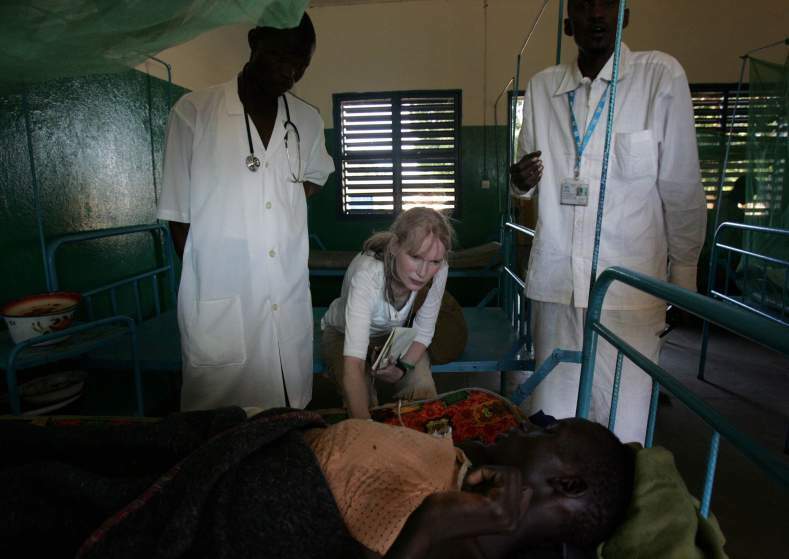 It is such a shame that for so much of her life Mia Farrow gained publicity for negative aspects of her personal life when her accomplishments spans across five decades and she is continuously involved in campaigns to improve the lives of impoverished people. 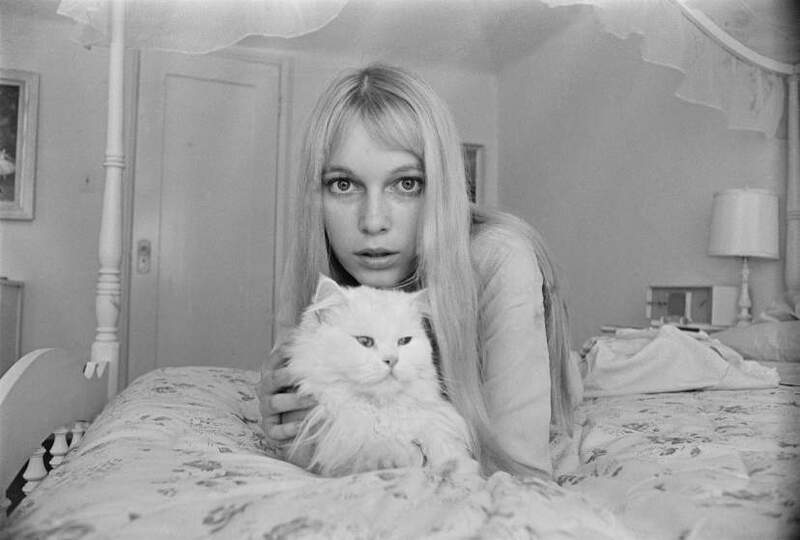 Born Maria De Lourdes Villies Farrow in Los Angeles in 1945, she later became known professionally as Mia Farrow. She is a world-renowned multi-award winning actress and a humanitarian activist. After a short-lived marriage to Frank Sinatra and a long term relationship with director Woody Allen, she is a mother of 14 children, 11 of whom she adopted. They range in age from 20 to 44, 2 of whom unfortunately pass away. She first gained recognition for an off-Broadway production of Oscar Wilde’s ‘The Importance of Being Earnest’, then gained status by starring as Alison MacKenzie in the popular soap opera Peyton Place. Since then she has starred in more than 40 high-profile films, including Rosemary’s Baby, for which she was nominated for a BAFTA and won a Golden Globe. With an acting career that has spanned across many generations; from 1964 until most recently in 2014, where she appeared on Broadway, Mia Farrow is very successful and respected in her field. There was a shift in focus from her acting career to activism, and in september 2000 was appointed a UNICEF Goodwill Ambassador where she used the platform to promote rights for children in countries where it was not deemed a priority. She raised money for women and children whose lives had been impacted by violence in countries like Nigeria, Chad, Angola and Haiti to name a few. In 2007, she co-founded the ‘Olympic Dream for Darfur’ campaign which highlighted China’s support of the Sudan government, particularly with reference to the mass killings, with the end goal of forcing them to change their policy in the build-up to the 2008 summer Olympics in Beijing. During the Olympics, she streamed a video from a refugee camp in Sudan to visualise the involvement of China. Since then, she has been involved in more than 20 activist campaigns, including testifying in the trial of Liberian President Charles Taylor in 2010. Farrow has received numerous awards for her work, including The Presidential Medal of Honour. Her hands-on and relentless approach to activism has led her to success and change in areas which need it. Mia Farrow has a long-standing career, both as an actress and activist. Her selfless dedication to the causes in which she supports makes her a huge inspiration to the capital-driven society in which we live in. 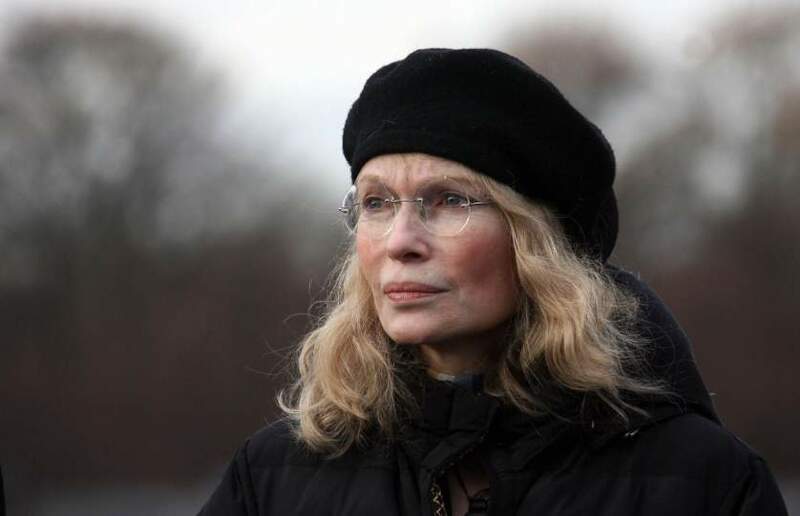 Her relentless dedication to fight for communities in need is why I believe Ms Farrow should be included in my “How Women Change the World” series.